The season may only be about halfway over, but the dudes over at think thank productions have put out a damn good teaser, for there new project "cool story". It looks like they are going with a little different format this year, but it looks really promising. Kind of reminds me of the Robot Food videos which were by far some of my all time favorites. 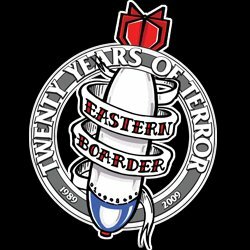 On top of that EB team rider and recent addition to the ride am team Sam Hulbert is going to have a part in this, along with mass's own Chris Beresford and the newly pro Scott Stevens. Check out the teaser this should be a good one for sure. Also don't forget about the next EB team video "For The Hell of It" you can keep up with what those dudes are doing on their blog.